The Good Parts of Being Alive, a collaboration with Tamara Al-Mashouk (video) and Jordan Maley (original music), explores how countless variables shift the behavior between two people in love. Despite outside factors shaping one shared connection, each partner's inner life paints his/her unique experience of the relationship. Throughout the piece, life mirrors art: each audience member will have a unique experience of the same piece as they walk through the Mills Gallery and experience multiple layers of work. With choreography largely inspired by Egon Schiele's artwork, this multimedia piece weaves together video and live performance. 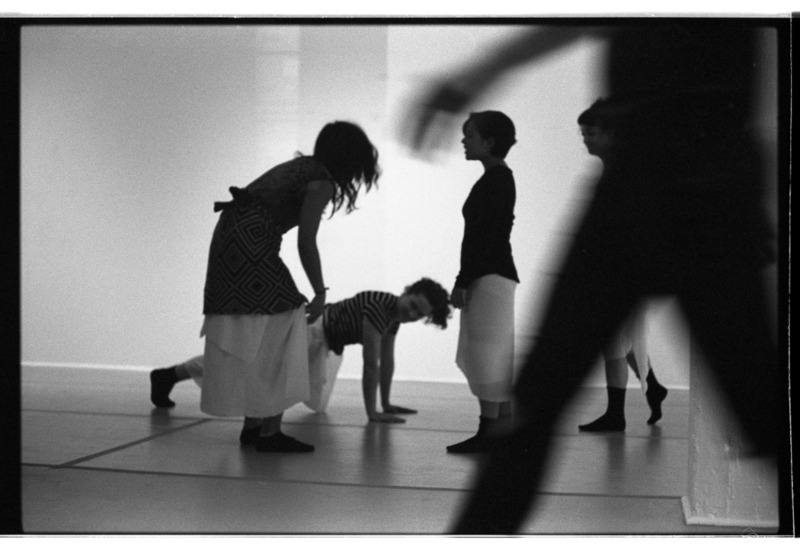 Made in support from the Dance Residency Program at the Boston Center for the Arts. Our campaign successfully raised over $2500 to supplement the funds provided in order to pay for the artists, costumes, and the artists' travel to Boston. Click the image above for a closer look.